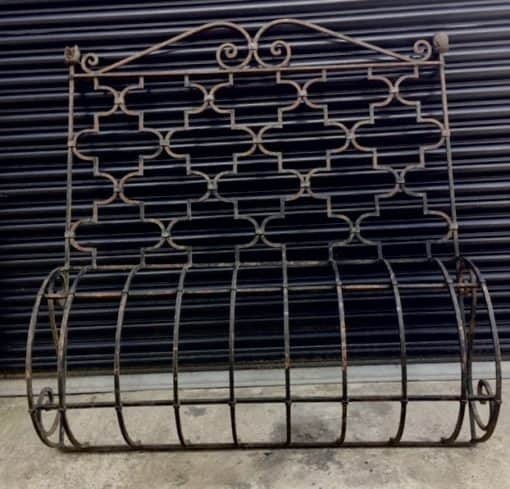 A lovely huge Continental wrought Iron window Grill Planter (Pair Available). These grills would make a great decorative feature in your garden if not used as window grills. 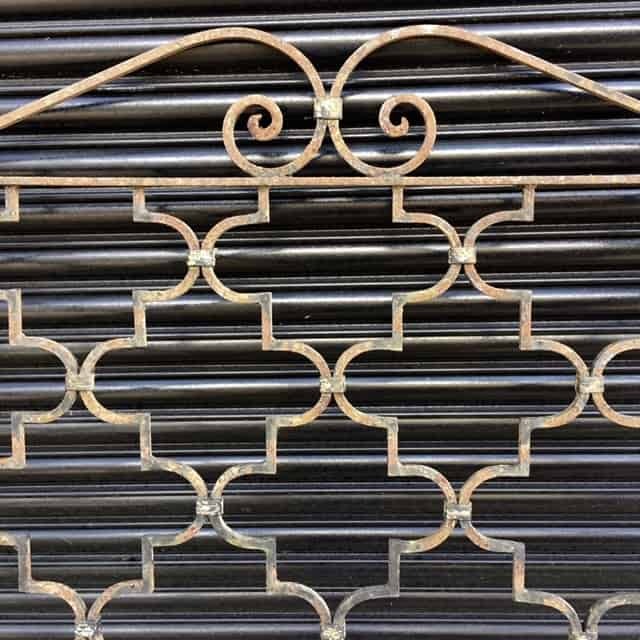 Could easily be attached to a wall and the bottom section used as a planter. Numerous options. Well made with beautiful latticework, very heavy. 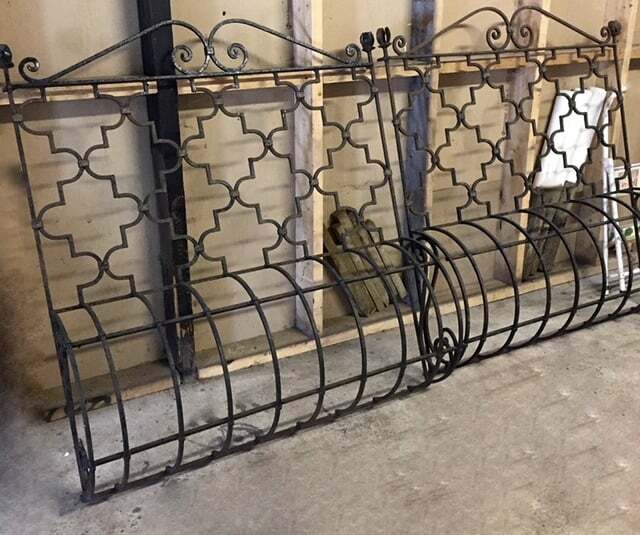 Price is per Grill but a pair is available.Dimensions to follow.